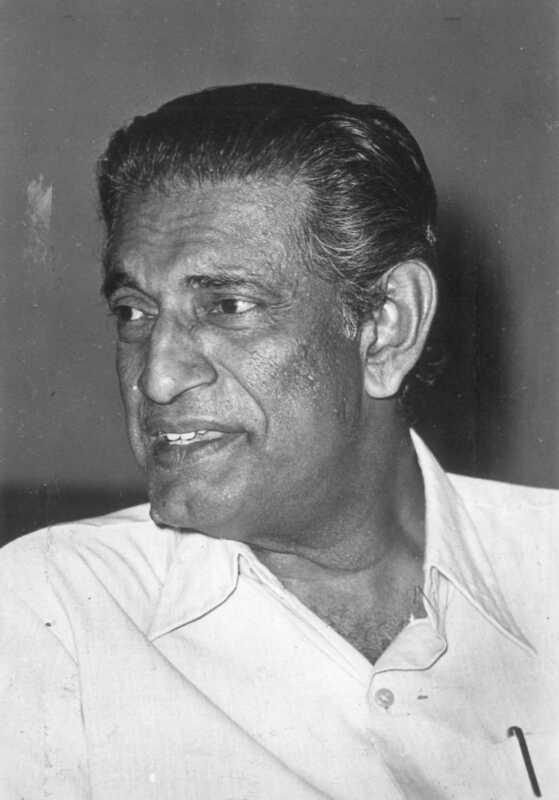 Do you look like Satyajit Ray? The film is based on Upendrakishore Ray Chowdhury's story, on which Satyajit Ray made the classic Goopy Gyne Bagha Byne (1969). The book is personal because Nag feels that all his actors delivered their best performances when they worked under Ray’s direction. The first trailer for India’s ‘first children’s film for adults’, directed by Shilpa Ranade, looks encouraging. I declare that I wish to represent "Satyajit Ray"